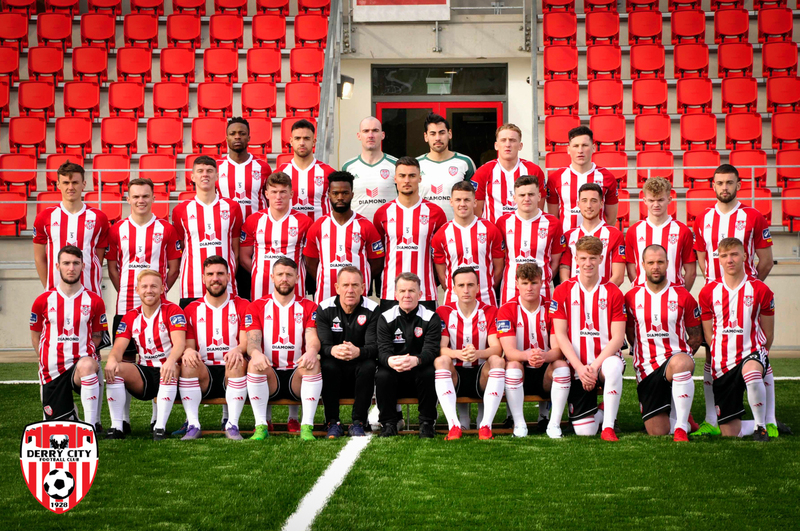 Derry City FC squad numbers for the upcoming 2018 SSE Airtricity League Premier Division season have now been confirmed. The Candystripes’ campaign starts away to Waterford at the RSC on Friday, 16th February. The squad has gone through a number of changes in the off-season with a lot of new faces and some departures. Adidas home and away shirts for the 2018 season are available online at derrycityfc.net/shop or from the Derry City FC Club Shop at Rath Mor (Wed – Fri 12pm- 6pm, Sat 10am – 2pm). While visiting the club shop, be sure to pick up your tickets for the Europa League Prize Draw where you can win a trip with the squad to the away leg.